Directly from the author through PayPal. 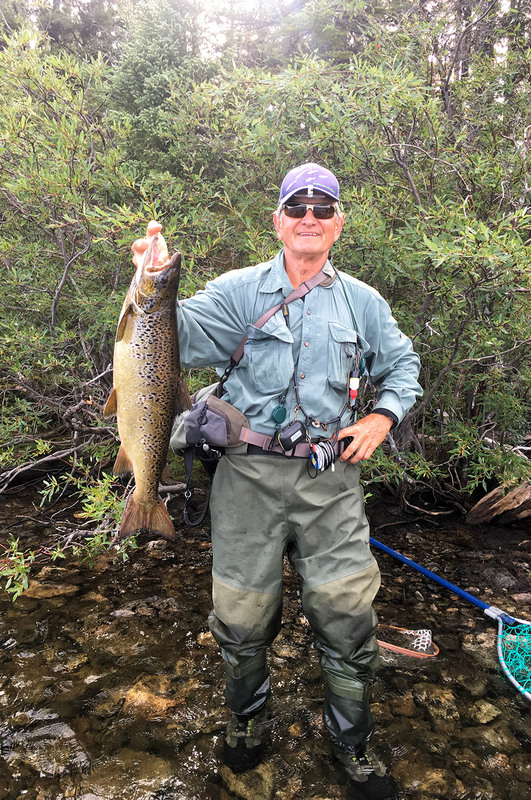 For author Tom Johnson, it is always fun and soul uplifting when friends gather around the campfire and share stories about how the salmon finally smashed the fly at the last remnant of daylight or how they survived when their waders filled up with cold stream water as their fly rods flayed overhead. Now he shares a lifetime of journeys, images, and reflections learned in the great outdoors as he lives Life on the Fly. Being able to commune with the natural world is a wonderful gift that can help put your life in perspective in this fast-paced world of business, commerce, and family obligations. 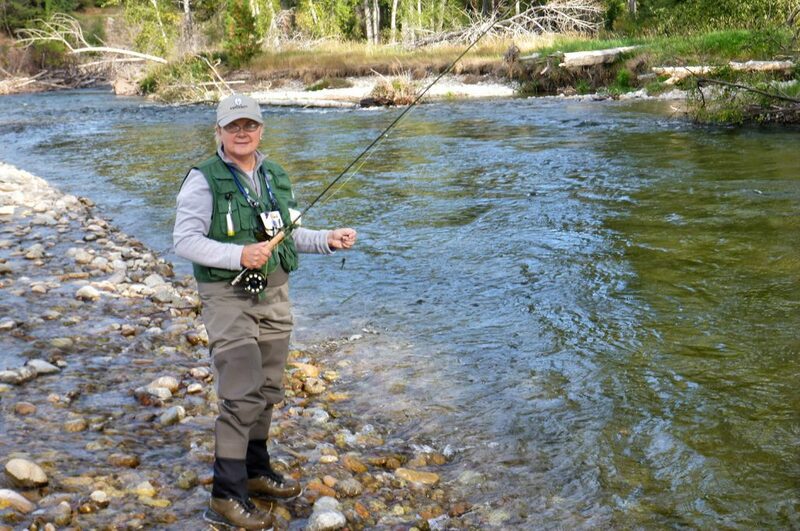 This is how author Tom Johnson’s passion for fly-fishing made a difference in his life. Follow his journey from one adventure to another in Life on the Fly! The fly rod is the tool Johnson uses in pursuit of fish but is also an extended arm on the end of a compass that directs his thoughts and journeys. Faith, family, friends, business, hobbies, sports, and travels to near and distant lands are interwoven in this quest for living life on the edge for adventure. 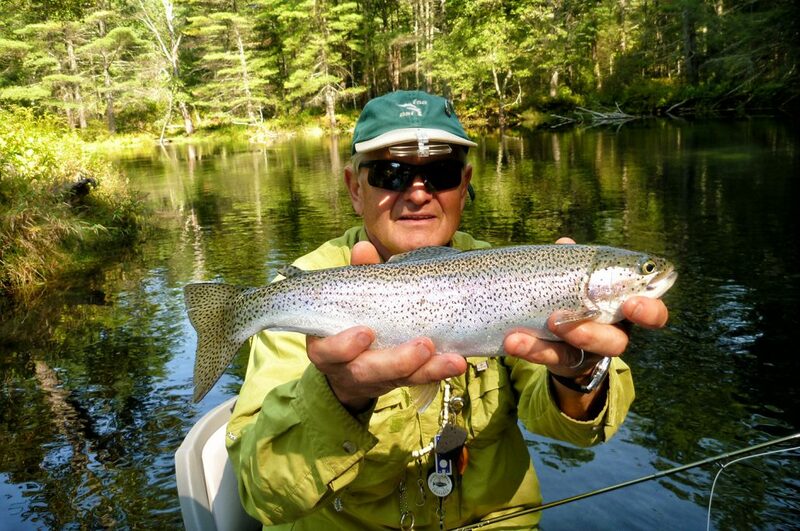 The fun stories and uplifting reflections in Life on the Fly do not cover a full biography but rather excerpts of fly-fishing exploits smitten with witty conservation and preservation persuasions, influences, and insightful discussions. 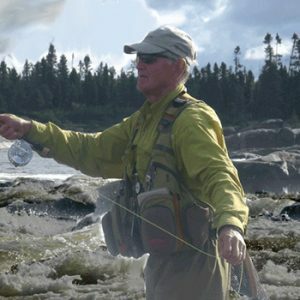 The author cleverly uses his love for fly-fishing and his fishing trips to reveal insights and uplifting lessons on life. It was the humble fly rod that helped point Johnson in the right direction—sometimes upstream, sometimes downstream, but never mainstream. 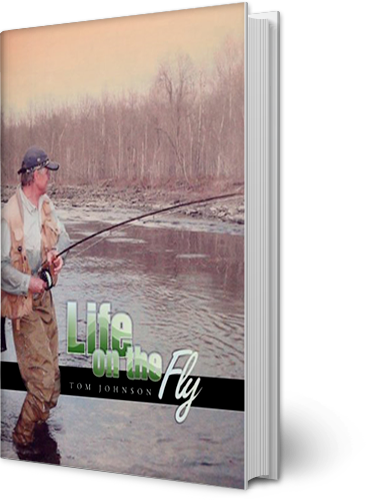 Join the author as he teaches you how to live life on the fly! 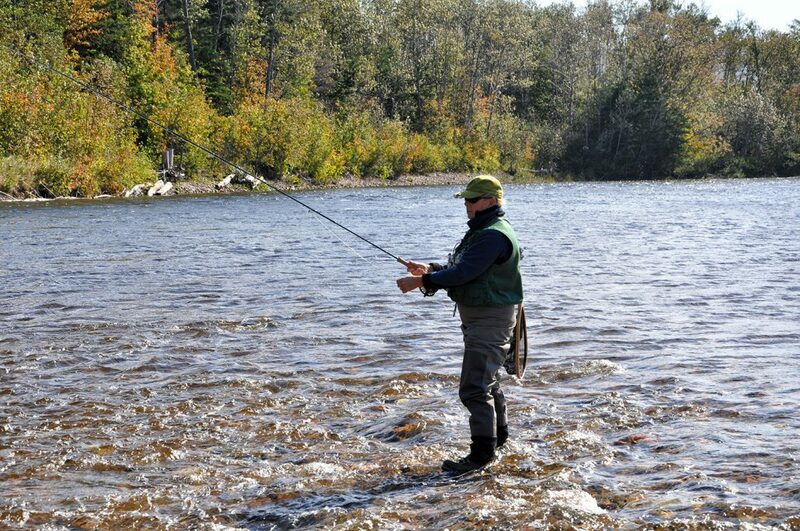 Donations from the sale of the book are being made to river/fish restoration organizations such as Trout Unlimited, Atlantic Salmon Federation (ASF), North Atlantic Salmon Fund (NASF), and ‘Project Healing Waters’ – helping our wounded military veterans to get out and fly fish.